With Mattracks, you really not going through it… you’re going on top of it! 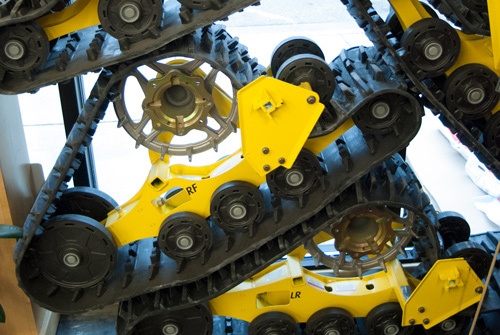 Mattracks has a unique ability to reduce ground pressure. When you reduce ground pressure, you travel on top where the going is easy. Mattracks large surface area will allow you to travel on snow, mud, sand, swamp, or bogs with ease! Installing Mattracks on your vehicle is as straight forward and about as easy as changing tires! 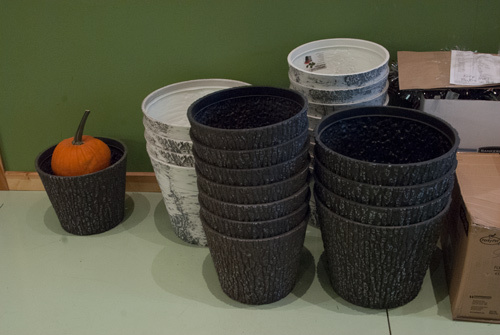 Check these out at Mapleton Farm & Home and get special pricing this fall! 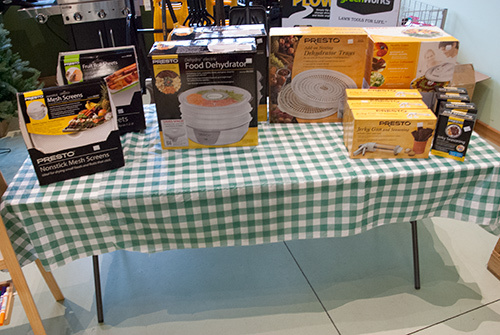 Come in today to get the best selection and the best prices on picnic and event food storage products. High quality name-brand convenience at discount prices now at Mapleton Farm & Home! 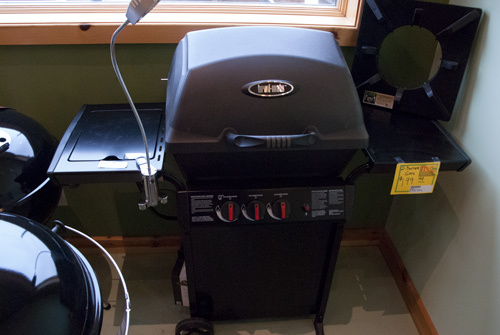 All grills are on sale at Mapleton Farm & Home. Chose from gas, charcoal, personal or family sized grills. Who said grilling is just for summer fun? Not your ordinary planter pots, these are specially designed tree bark or birch bark themed pots. Get 25% off now! Come in today for best selection.